If ever there was a song that was self-explanatory, this was it. The California Dream wasn't working out. "Well, we were like little baby chickens out there in the first place,” Delbert McClinton said later. "We didn't know [anything]. The important part was that we were so hungry. Glen and I were talking [recently] about how hungry we were and that we didn't have a pot to piss in, so to speak, but it was the happiest time of our lives. Because we still were plannin' on changing the world. We were young enough to still think there was hope." Opportunities to hear Delbert with a steel guitar present themselves rarely, so this is to be cherished. Delbert and Glen's Californian sidemen had left, so Atlantic's engineer-producer Geoffrey Haslam assembled a group of session guys. 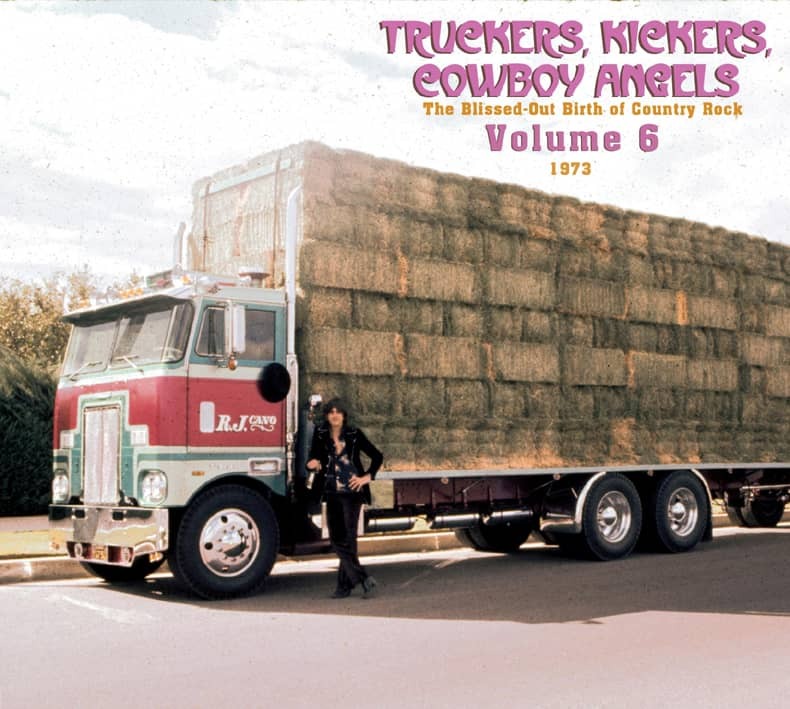 Tommy Spurlock was the steel player, caught near the dawn of a long, ongoing career that included stints with Highway 101, Rodney Crowell, and many others. Along the way, he produced a Chip Taylor LP. Delbert McClinton was born on November 4, 1940, in Lubbock, Texas (also the birthplace of Buddy Holly and Joe Ely). He moved with his family to Fort Worth when he was eleven and started performing on stage three years later. His early influences were Hank Williams, Ernest Tubb and Bob Wills, then he discovered rock'n'roll and a little later blues, though he recalled later in life a fondness for 1950s crooners, jazz and big band music that he heard growing up. He played clubs from 15, in many obscure bands including the Mellow Fellows, the Losers, the Bright Side and the Acme Music Company. One of those bands, Mac Clinton and The Straitjackets, secured a residency at Jack's Place, a rough'n'tumble roadhouse south of Fort Worth. It was a blues club and the band would play alongside and accompany such blues legends as Sonny Boy Williamson, Big Joe Turner, Jimmy Reed and Nowlin' Wolf. A dedicated harmonica player, Delbert picked up tips from the black blues harmonica players. In between the gigs he worked a variety of jobs, everything from driving trucks to working in a bank. He recorded his first record, a cover of Sonny Boy Williamson's Wake Up Baby, in 1960 for the small LeCam label. Released under the name Mac Clinton & the Straitjackets, it became the first record by a white singer to be played on a Fort Worth all-black radio station. 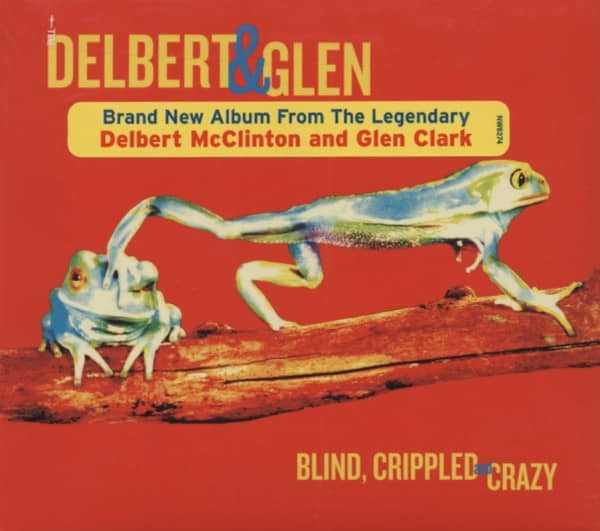 Alongside playing gigs with his band, Delbert would often sit in on sessions for other LeCam artists providing guitar and harmonica accompaniment. October 1961 found Delbert playing harmonica in the Fort Worth studios for fellow Texan Bruce Channel on a new song Hey! Baby. Released later that year by LeCam, with its distinctive harmonica intro, the song soon became a local hit and by early 1962 had been picked up by Smash Records and turned into a world-wide hit, topping both the American and British pop charts. Delbert spent much of 1962 touring with Channel, including the UK that summer, when the Beatles were one of the opening acts on the package show touring the UK theatre circuit. It was during this tour that the infamous John Lennon harmonica 'lessons' took place. 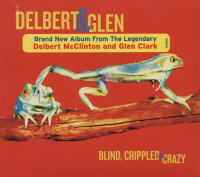 During the tour Delbert recorded in London with producer Mike Smith, and signed to Decca Records released the single Hully Gully Baby under the name Del Clinton. A second single, Let Your Mind Roll On, was released in early 1963 under the name of The Two Smith Brothers. Évaluations de clients pour "Blind, Crippled & Crazy"